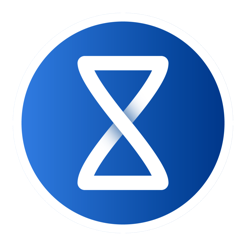 Tracking time for Mavenlink projects and tasks has never been easier with the Mavenlink Desktop Timer! This app is purely a way to make time tracking easier in an existing Mavenlink account. You will not be able to track time without a PAID Mavenlink account. - Create time entries and start timers for any project and task you have access to in Mavenlink. - Edit existing time entries from Mavenlink inside the app. - Start and stop tracking time on a single time entry without creating another entry. - Convenient taskbar controls allow you to stop and start the most recent entry and see the current time. New features are on the horizon, but this version fixes some minor issues behind the scenes. Thank you for building this app. It’s been very helpful for getting my time into Mavenlink. There are a couple of items that I wish it did differently. When I select a project, it gives me a list of all the tasks, not simply the tasks that I’m personally assigned to. On a large project where 20 or 30 people in our organization are touching a project and we have a lot of deliverables, that list is huge and it’s very difficult for me to find my specific tasks. It would be great if it could restrict it to only the tasks I’m assigned to. Maybe that’s a limitation of the Mavenlink API or something but if it’s possible, that would save a ton of time. It would also be great if notes could be added to the timer so I could input what I was working on or what specific meeting I attended alongside without having to go and log into Mavenlink and edit my timesheet to add that information. Anyway, thank you for creating the app. It’s working well so far. Would love it if those 2 features could be incorporated. Just wanted to say a huge thank you to the developer for adding in the 2 features I suggested. The notes and ability to filter the tasks makes this perfect for what I need it to do. I’m going to give my team members money to go purchase this app now as it makes time tracking so much easier! Thanks for your feedback! Notes are something that will definitely be added in the next version. I will look into filtering tasks by assignment status as well. Glad to hear it's working well for you so far. When using Mavenlink’s web based timer, it was easy to lose all of those small ‘time stealers’ throughout the day. You had to go through a laborious process everytime you want to start, stop or switch tasks. 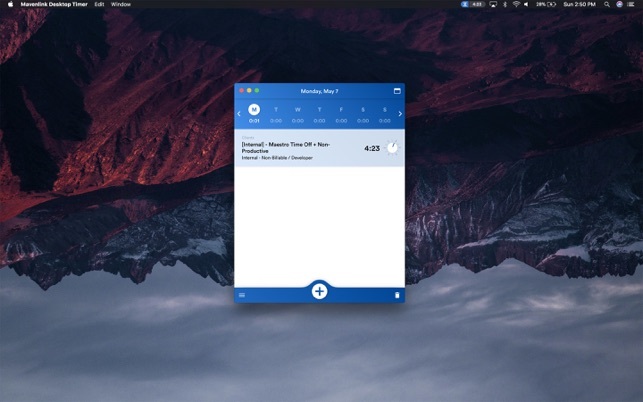 This Mavenlink Desktop Timer allows you to quickly add, and more importantly, switch between tasks throughout the day. I have a lot more confidence in knowing that my tracked time every week is as accurate as it can be. We switched over to Mavenlink from another time tracking application and it was a PAIN to track time through their web interface. 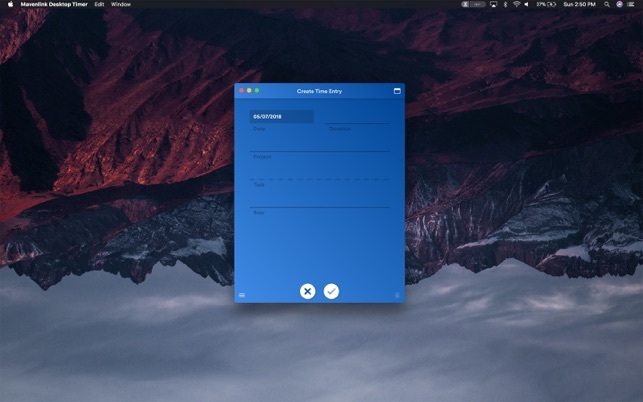 This desktop application is awesome and bridges that gap perfectly. Thank you so much for building this!